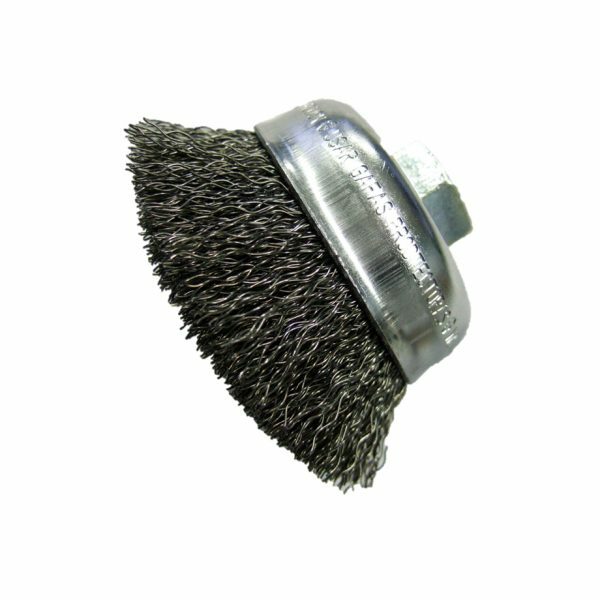 Felton’s Crimped Wire Cup Brush uses top grade wire for long service life and reduced wire breakage. 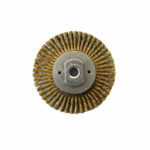 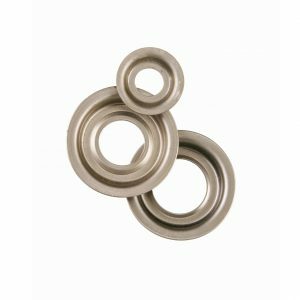 Ideal for removal of burrs, weld scale, corrosion, paint, and various other applications! 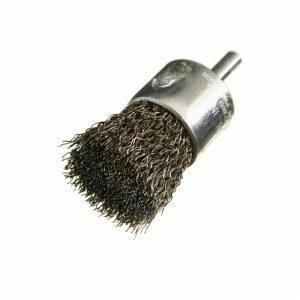 Good for edge blending and surface preparation. 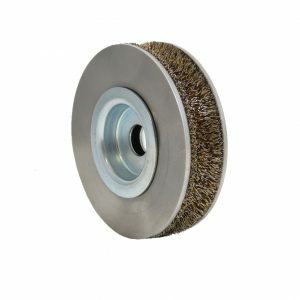 Allows for efficient, light cleaning of large surface areas.